Forest for Men Fresh Skin 180ml: Phytoncide ingredient to relieve skin fatigue- Phytoncide-rich ingredient from Jeju-native pine, cedar and cypress trees relieves skin fatigue and keeps the skin healthy. Fresh hydration- A toner which contains natural amino acid derivatives that lightly moisturise the skin without leaving behind any sticky residue. Forest for Men Fresh Lotion 120ml: Phytoncide complex for restoring fatigued skin. Excellent phytoncide complex from Jeju pine, cedar and cypress trees relieves skin fatigue while keeping the skin healthy. it also excellent sebum absorption, the powder effective in absorbing sebum controls excess sebum during the day while leaving the skin non-greasy. Lastly, it consists of natural salicylic acid for skin concern care Natural salicylic acid in willow bark extract takes care of skin concerns for a clean skin. 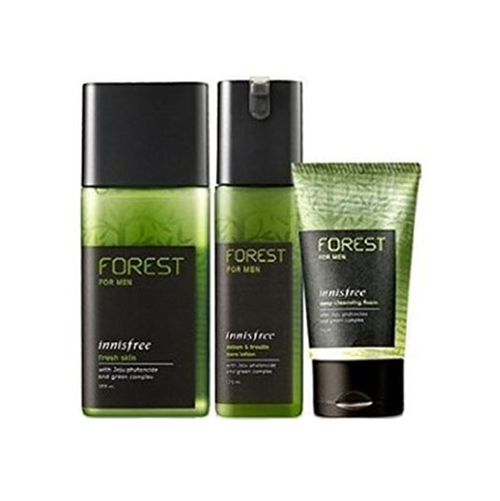 Forest for Men Deep Cleansing Foam 50ml: Contains menthol and micro-granules to provide fresh, smooth skin. 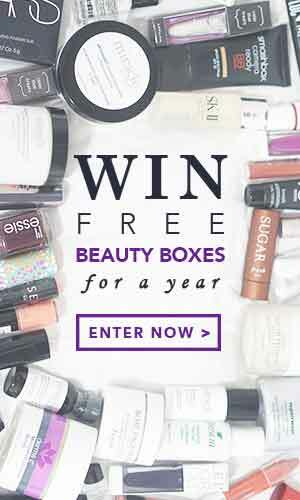 Free from: synthetic colorants, mineral oil, animal-originated ingredients, artificial fragrances. After cleansing, gently apply an appropriate amount onto your face. After skin toner, pump twice and evenly spread over entire face. Squeeze some foam into your hands and create a lather. Massage the foam into your face and rinse it off with lukewarm water.